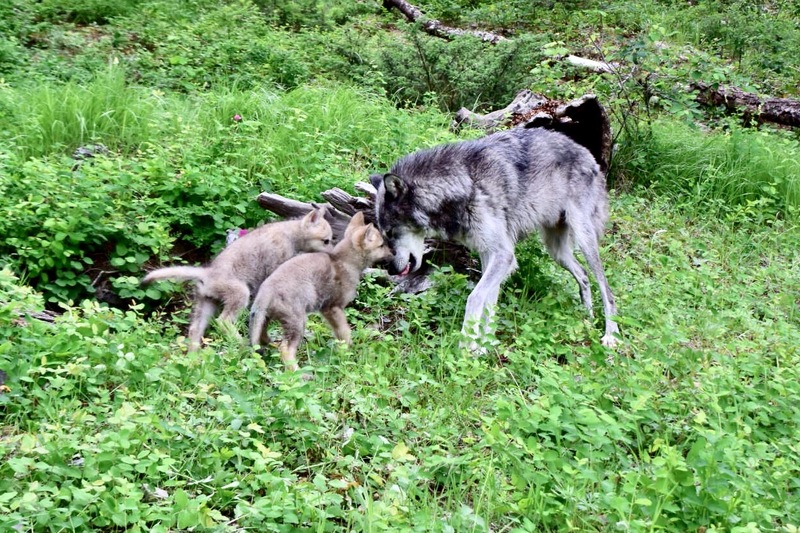 During our trip we were fortunate to be able to view a wolf and her two cubs. And here is mama wolf on the prowl. That looks like a real treat to be able to see and also have the skills to photograph them. Great job!!!! Yes, very fortunate. Once again these were seen near Kalispell. We have been in or near Kalispell so long I am concerned they will be wanting us to apply for Montana citizenship. Guess you were fortunate! 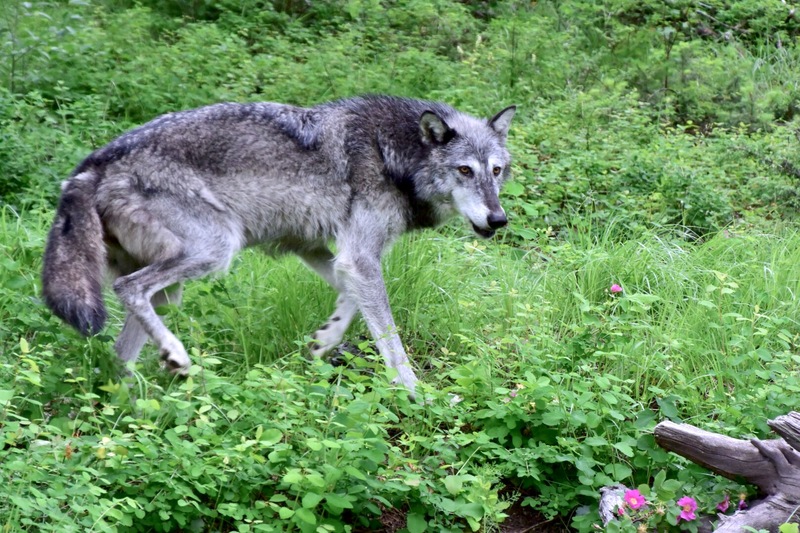 Great photos, where did you see this wolf and pups?